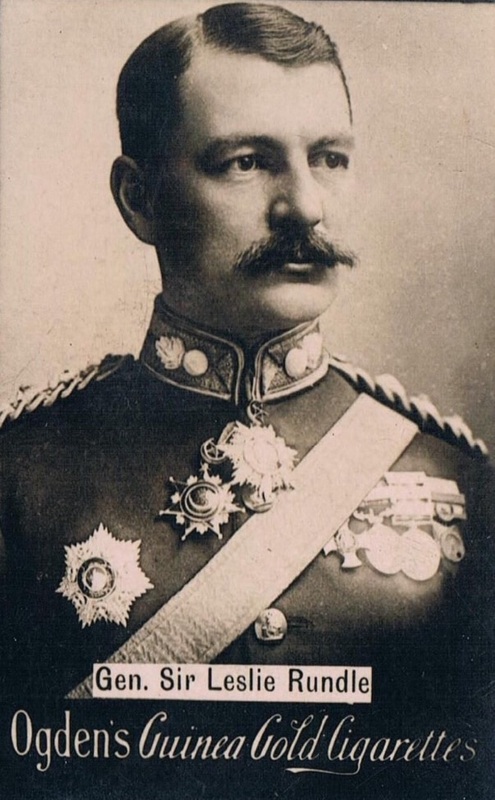 On Thursday, 8 July 1915, there was an official inspection of the Welsh Division by General Sir Leslie Rundle. Led by General Lindley, Commanding the Division, ‘superbly mounted’, the long procession of troops, accompanied by their bands and including the horse-drawn heavy artillery, took one hour and forty minutes to march past the saluting base in De Parys Avenue. A full report on the Inspection of the Welsh Division was included in the Bedfordshire Times and Independent of 9 July. Follow When the Welsh came to Bedford by email. Enter your email address to follow When the Welsh came to Bedford and to consent to receive notifications of new posts by email.